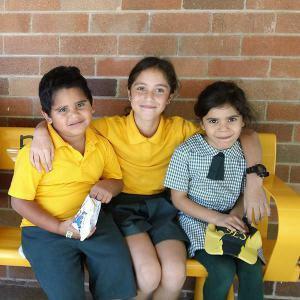 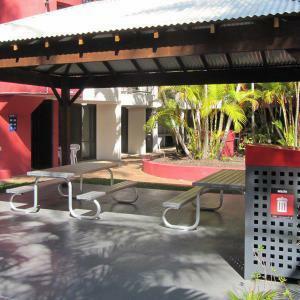 Club Saphhire is one of the most popular destinations in Merimbula with locals and visitors alike. 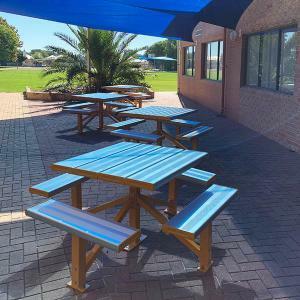 Offering lawn and indoor bowling, several restaurants, bars, gymnasium and event facilities, the Sapphire Club requires many staff members to keep its patrons well looked after. 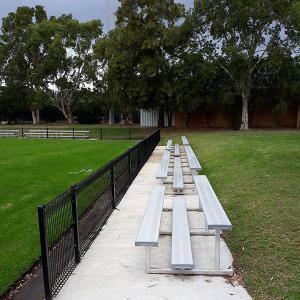 Keen to look after their staff as well, the club has a dedicated area where employees can rest and share a quiet moment during their breaks. 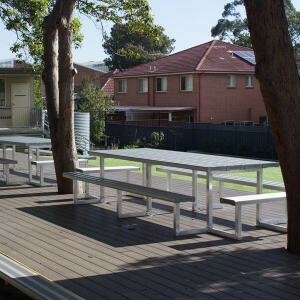 This area includes an outdoor deck and the club wanted to make this available to staff regardless of the weather. 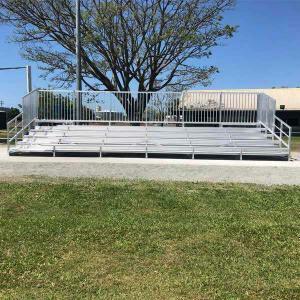 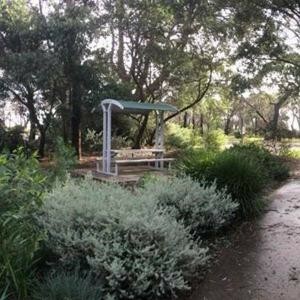 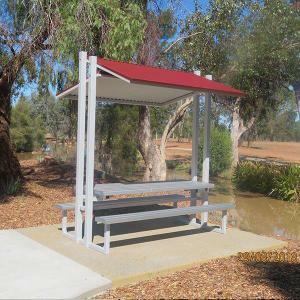 Having reviewed their requirements with the team at Felton Industries, the club chose our Deluxe Sheltered Park Setting for installation on their outdoor deck. 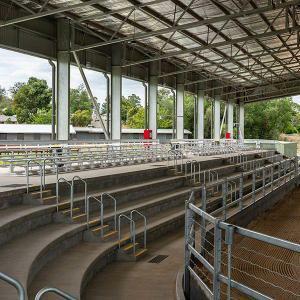 Its compact design takes full advantage of the available space while looking right at home with the venue’s architectural style. 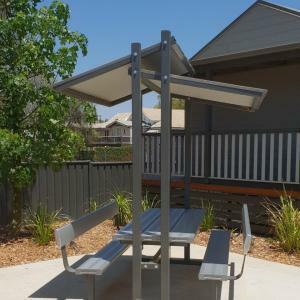 The Deluxe Sheltered Outdoor Setting seats up to eight people in comfort and the generous tabletop works equally well for a bite of lunch or a quick meeting. 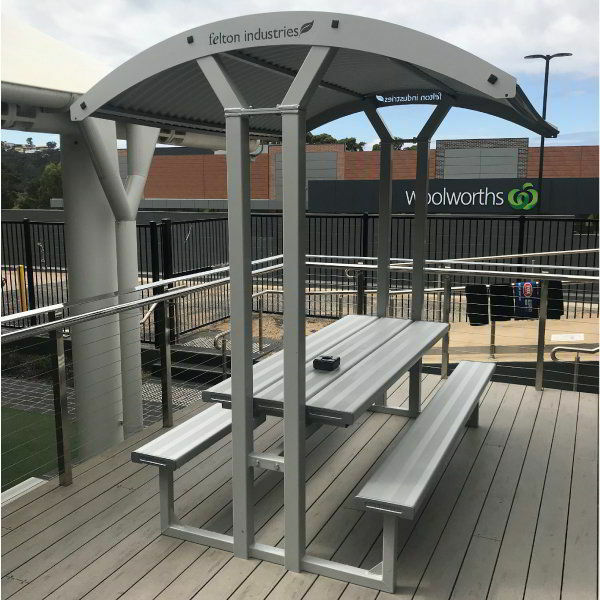 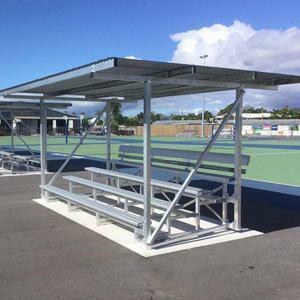 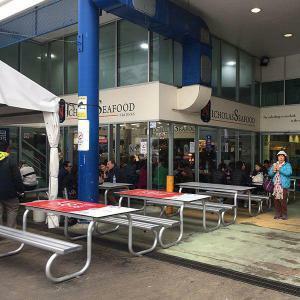 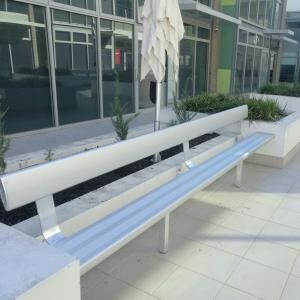 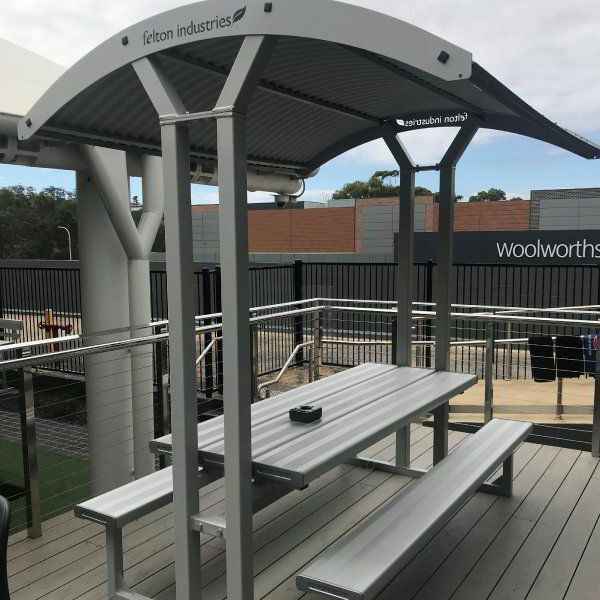 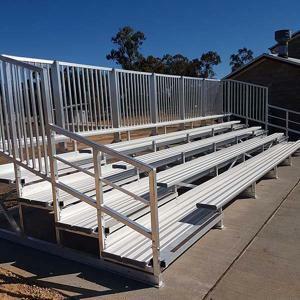 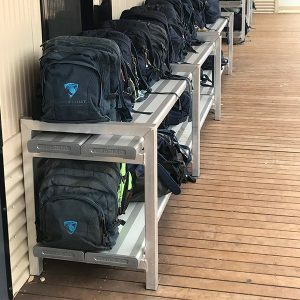 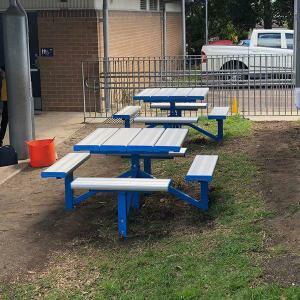 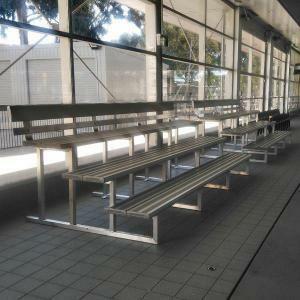 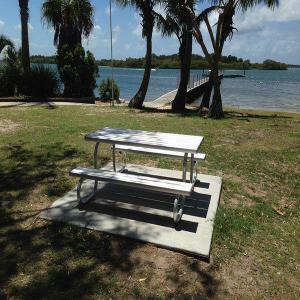 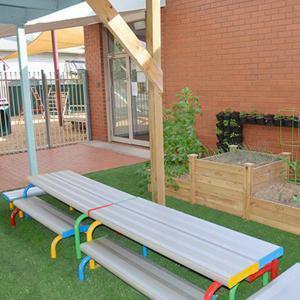 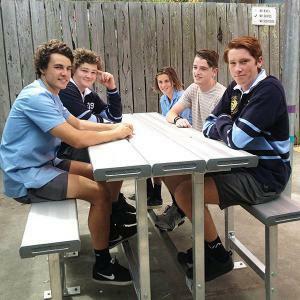 Manufactured with premium Australian aluminium to industry leading standards, and powder coated in a choice of colours, the setting is built to last. 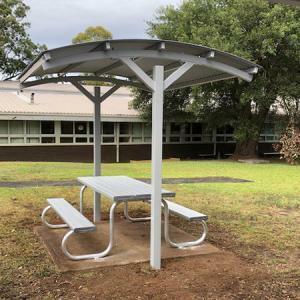 Its broad roof provides long lasting shelter from the rain and protection from the sun thanks to the proven performance of its Colorbond construction. 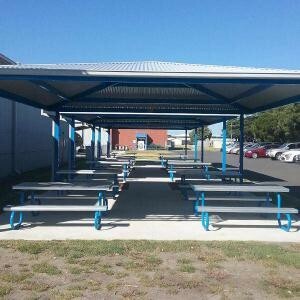 Well known in the region for its excellent guest facilities, Club Sapphire’s new staff facility has proven very popular with employees. 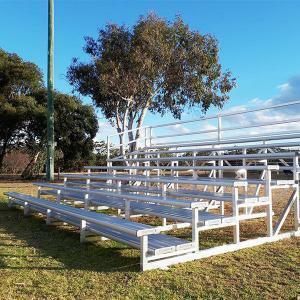 Having a stylish and comfortable place to rest and relax helps the staff feel appreciated and will undoubtedly pay dividends for the club long into the future.